Yes edit it in the task scheduler. 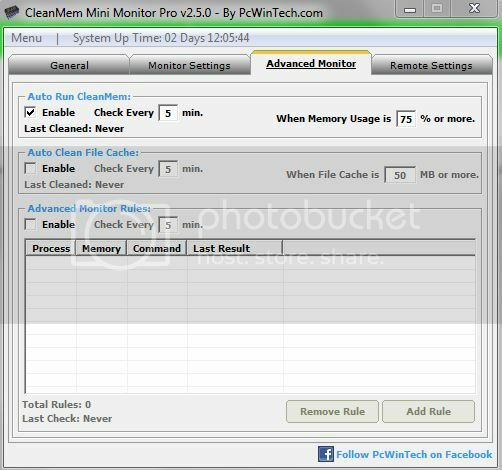 CleanMem and the mini monitor are separate from each other. And in the task scheduler it is the line above the one you circled, you will see it shows the 15 min in the line there.